Vision Plus is a UK based Ophthalmic Software Company. We are present in the UK since 2010. Our expertise is focused in the ophthalmic sector with our team experience of more than two decades. We have more than 400+ installation across the globe. Recently, we have successfully launched Vision Plus for the emerging markets in Kenya, Zimbabwe and India. We have a strong foothold in Europe, UK and Canada. We strive to provide the best ophthalmic software solution by taking feedback from our end customer and nurturing our Practice management software. We love the product and have been using it since 2014. Till now we haven’t had any issues. They have an excellent support team. I like the fact that their software is very user-friendly and never had any issues with training our staff. I am currently using the examination module on my Ipad, and it works well. We have also managed to keep complete control of our stock with this software. If you are starting up or using an existing software which is not user-friendly, I would recommend to try out this one. I like their software and more to that they have an amazing support team. 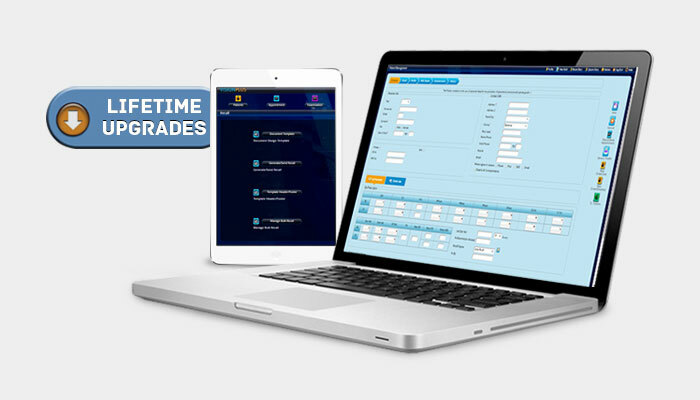 We have have been using their service since 2013 and have seen them consistently upgrading the software with new features. Being an owner of three practice, I have used different types of software earlier, but I have found nothing better than vision plus. If you are looking to go paperless, I recommend Vision Plus. 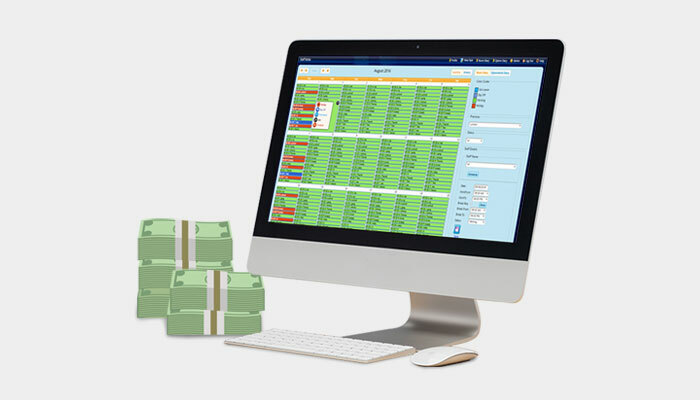 It is a perfect optician’s practice management software. We have been using their service since 2012, and they have always been taking our feedback to improve their service and software. One of the unique thing which we liked about Vision plus is the Interface which is made very simple, and this has helped to train our new staff in no time. They precisely cover all the features required for a practice to run. I would recommend people to use their product. Lorraine Wicks, Pro-Vision Optical Ltd. Vision Plus is a UK based Ophthalmic Software Company. We are present in the UK since 2010. Our expertise is mainly focused in the ophthalmic sector with our team experience of more than 2 decades. We have more than 400+ installation across the globe. Recently, we have successfully launched Vision Plus for the emerging markets in Kenya, Zimbabwe and India. We have a strong foothold in Europe, UK and Canada. We strive to provide the best ophthalmic software solution by taking feedback from our end customer and nurturing our Practice management software. Reducing the number of no show-ups by auto-scheduling the pre-appointment SMS reminders. Increasing capacity of consult room by automating consultation process thereby reducing the length of the eye exam. Allowing dispensing optician to upsell thereby increasing average dispense amount. Reducing costs by an automating range of processes in the entire patient journey, from marketing, through appointment, exam, dispense, order, collection and recall. Allowing the practices to go completely paperless. Allowing opticians to focus on serving patients rather than on general administration. Reducing costs by automating range of processes in the entire patient journey, from marketing, through appointment, exam, dispense, order, collection and recall. Vision Plus optician software has been designed to be easily usable by the receptionist to the optometrist. The configurable workflow facilitates the user navigation through software screens to achieve the desired tasks with little or no training. Our easy to use and understand screens and forms make Vision Plus optician software quick and simple to learn. Vision Plus has been designed using cutting edge technology. It resides on the cloud server and is accessible over the internet 24×7. Vision Plus can be accessed seamlessly & securely over the Mac, Windows PCs & Tablets, iPad, iPhone or any device which has the internet through 3G or Wi-Fi. IIt can be setup & programmed with proper role-rights permissions using secure passwords. For group chains operating across multiple locations, Vision Plus provides the global view as well view at an individual practice level. 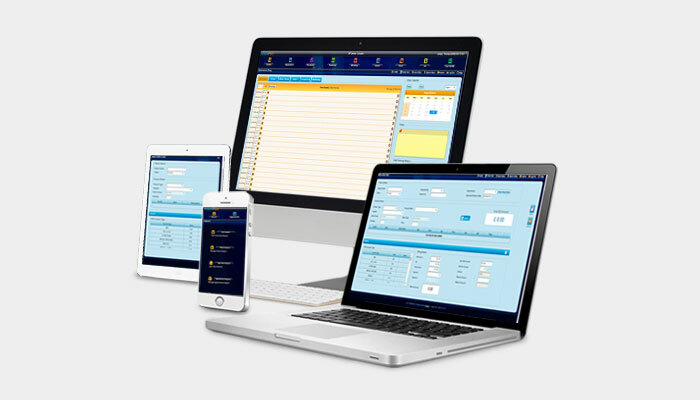 Its use on the go flexibility allows practices to be completely paperless. We also offer it as a locally installed application. It can be setup & programmed with proper role-rights permissions using secure passwords. 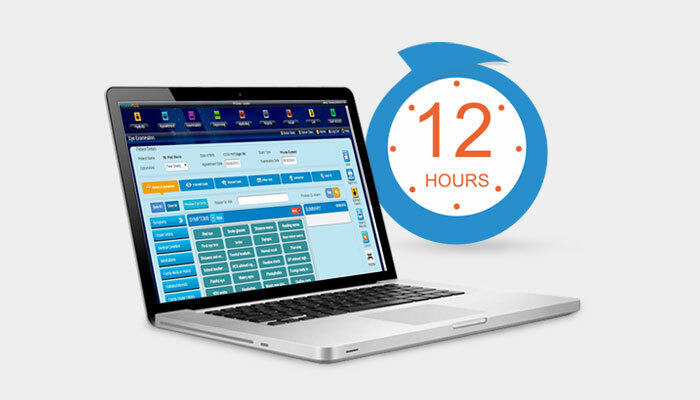 Vision Plus optician software works over the cloud and can be setup within 12 hours with little training. The software itself is highly configurable and ready to mould in your business processes. Our large operations department schedules the training and installation as per your preferences. It is equally suitable for a single independent practice or a group looking for a reliable streamlined optician software, as a first-time installation or trying to replace existing one. Vision plus has a state-of-the-art, courteous customer support department ready to support 24×7. You can track your issue resolution status in real time online. 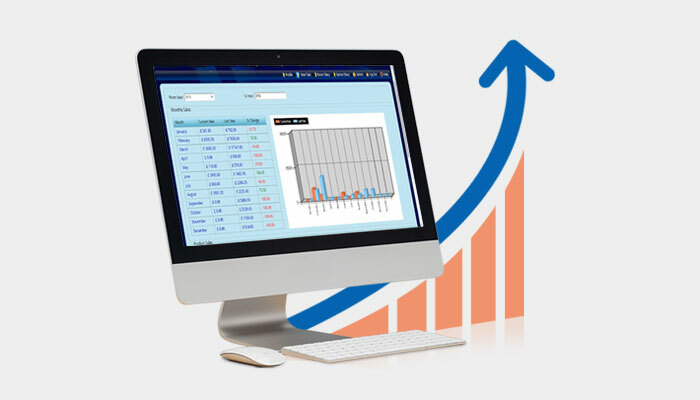 We stay in touch with trends and develop our software as per market demands. Get lifetime free software upgrades to existing customers as part of our support contract.